Your wedding is truly the only time in your life that everyone you know and love will be in the same place at the same time. It’s not something that can be recreated. You won’t have another chance to say ‘I Do’ to each other, to have a first kiss, to have a first dance. Even though you’ve been to countless weddings and seen it a thousand times in movies - when it’s finally your day, its different. It’s your experience, one that you’ll remember for the rest of your life. 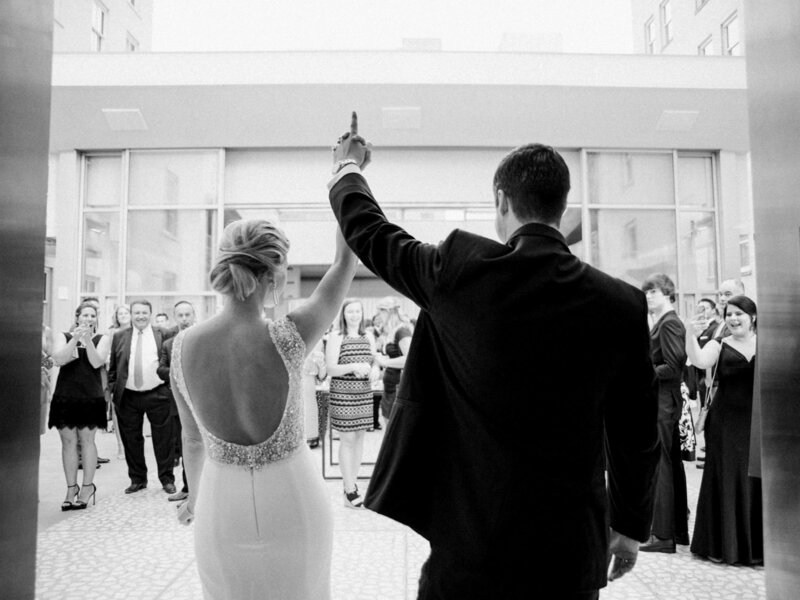 We focus on what matters most – the two of you and all the people you love celebrating the start of your lives together. We know there are no second chances at weddings so we come prepared to capture every moment in any light. 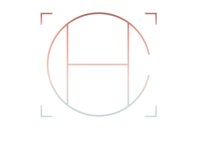 We are professionals, and deliver photos that you'll be proud to share for the rest of your lives together. 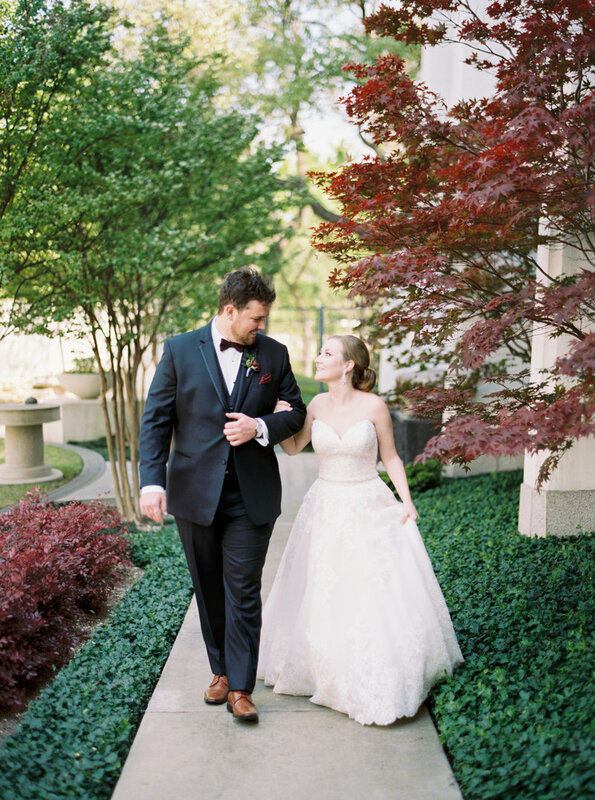 One of our priorities for our wedding was to invest in great, timeless photography...Courtney stood out based on her beautiful online portfolio... however, as soon as we met with her, we knew we'd found the perfect person to photograph our wedding. 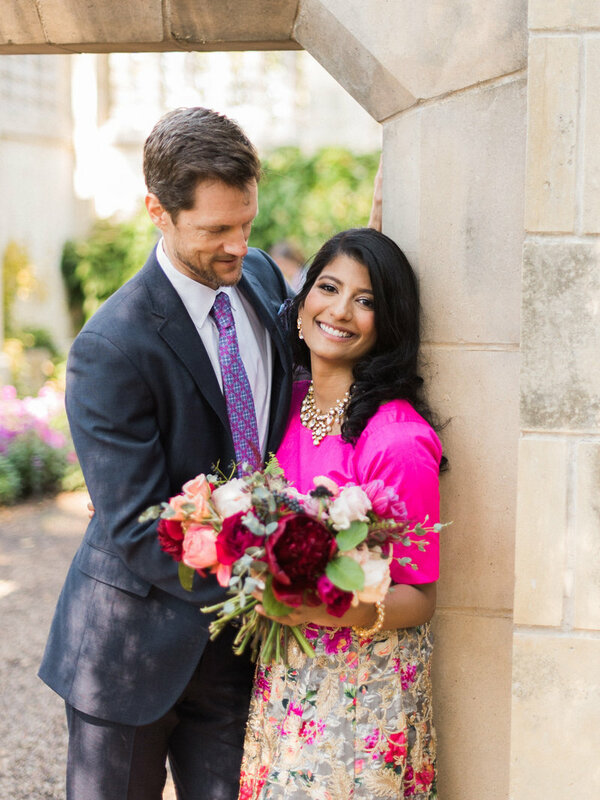 She is warm, enthusiastic, professional and passionate about her work, and we knew at once that her easy-going demeanor would be a great fit for us... not only was our engagement session a blast, but the photos turned out beautifully. She is SO talented! During the engagement session, Courtney took the time to get to know us, which helped us feel so comfortable with her. She coached us when necessary, but our photos ended up looking candid because she knew just how to get us laughing and relaxed in front of the camera... On our wedding day, Courtney made sure she got all the shots we wanted and those that she thought would look great. It felt like hanging out with an old friend who was also taking pictures of us. About a week after our wedding, she got us our sneak peek and I swooned. The way Courtney captured the light during our daytime wedding is just incredible. She coached us when necessary, but our photos ended up looking candid because she knew just how to get us laughing and relaxed in front of the camera. Courtney recently photographed my daughters wedding. Being a professional photographer myself the idea of letting go and letting someone else handle capturing our day was very hard to say the least. But I put my camera down and trusted that she would get it all... and she DID NOT DISAPPOINT! In fact she did such a great job I cannot even pick a top 20 favorite images! It's been a few months since the wedding and I still go back through and find moments that she captured that make me catch my breath. She's easy to work with, half the time I did not even know she was there in the moment. Definitely a fan of her and her work! I still go back through and find moments that she captured that make me catch my breath. We were so lucky to work with Courtney! She photographed my daughter’s wedding (as well as their engagement photos and bridals). Every step of the way, she was extremely professional, enthusiastic, and dedicated to creating beautiful photographs. I loved that she truly managed to truly capture the joy and the excitement of the day. In the photos, you can see the chemistry between the bride and groom and the friendships and fun times they enjoyed with their guests throughout the day. 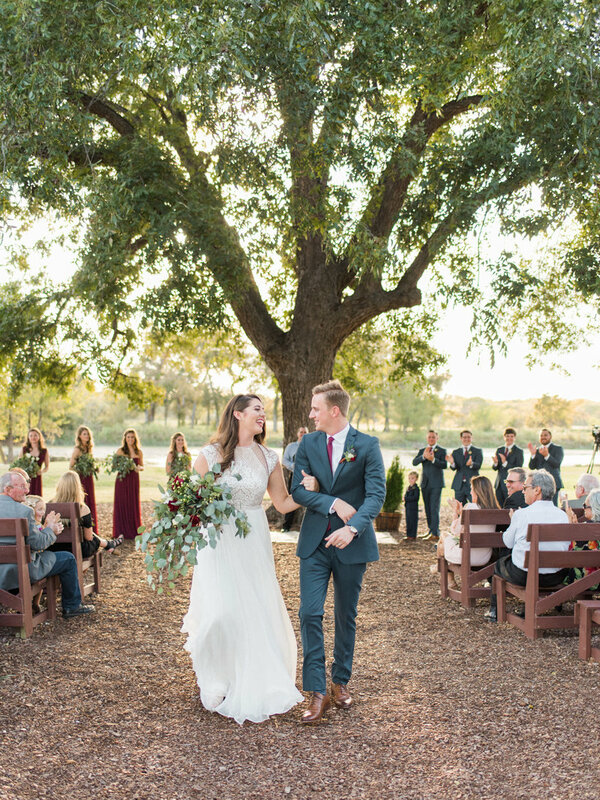 Courtney provided us 1000+ photos and nothing looked staged... She met with us before the wedding and really listened to our ideas; she introduced us to other great vendors; and she went out of her way to make recommendations and be helpful in general. Courtney has a calm demeanor, but is very serious professional. She was extremely professional, enthusiastic, and dedicated to creating beautiful photographs. Incredible, wonderful, spontaneous, and beautifully memorable are just a few adjectives that describe Courtney's work as well as working with her. She absolutely captures moments in time that you can cherish for a lifetime, and photos that tell the story of a couple's love for each other. On my daughter's wedding day, it was important to her and her fiancé that they attend their cocktail hour on the terrace of the Joule Hotel which meant that Courtney had about 10 minutes to photograph in the church after the ceremony and figure out how to schedule all the shots she needed to get to capture the new Mr. and Mrs. as well as all family members. She did it! She captured every moment, and they enjoyed their cocktail hour too. The entire experience was picture perfect!! She was absolutely wonderful to work with and hands down the best vendor of all to communicate with during our wedding planning. From my first inquiry to our finished wedding photos, Courtney was very prompt, thorough and responsive in her communications with me... Courtney was great at giving us enough direction in posing so that we still looked natural, but kept us from looking too cheesy or staged. During my bridal session, Courtney would spend time before every shot arranging my dress, veil, and posture in a way that would come across best on camera, which I greatly appreciated. She is truly detail oriented and focused on capturing every special moment. Our wedding photos are beautiful and I love how much she was able to capture not only my husband and I, but of all our friends and family enjoying the day. Photography was my #1 investment during wedding planning, and the return on this investment was truly priceless. For investment details and availability, please send a message using the contact form. 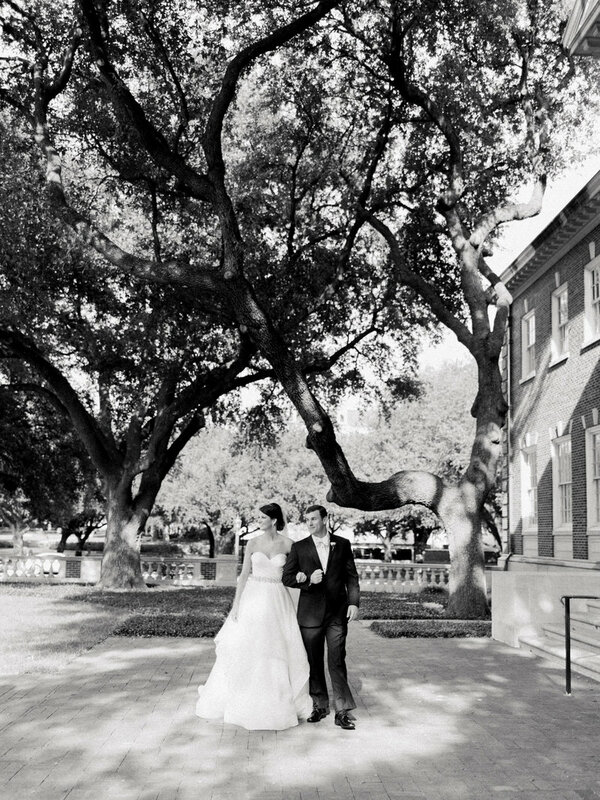 Dallas weddings shot by Courtney begin at $3,400 and the average couple spends about $4,200 on full wedding day coverage. Additional packages available with Associate Photographers.